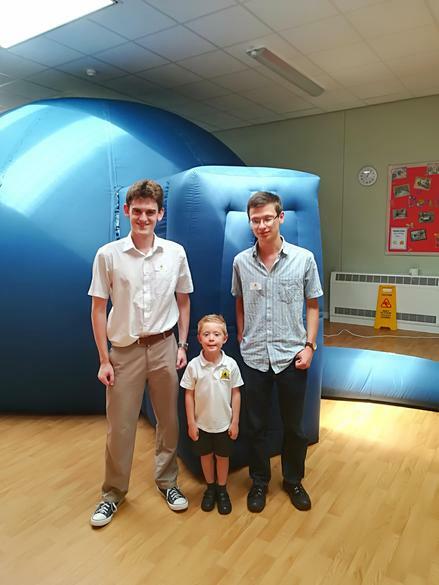 As part of our Willows University we had Matthew Green and Matthew Hoskin visit from Warwick University with their mobile Planetarium. 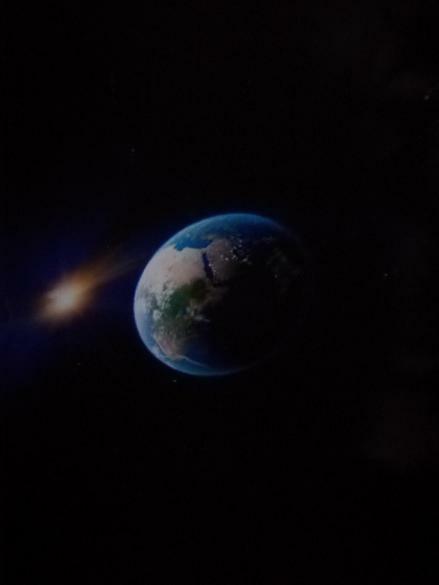 Reception, Year 2 and Year 4 all spent time inside the dome and found out all about the stars and planets and whether we truly are alone in the Universe. We plan on making this an annual visit and so pupils who couldn't see the Dome this year will be able to next year. 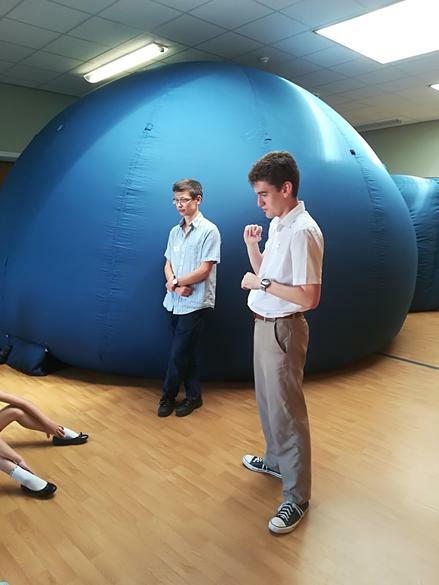 Here some photos of the Dome and the two Matts as well Charlie Shuker, our resident astronomy expert!